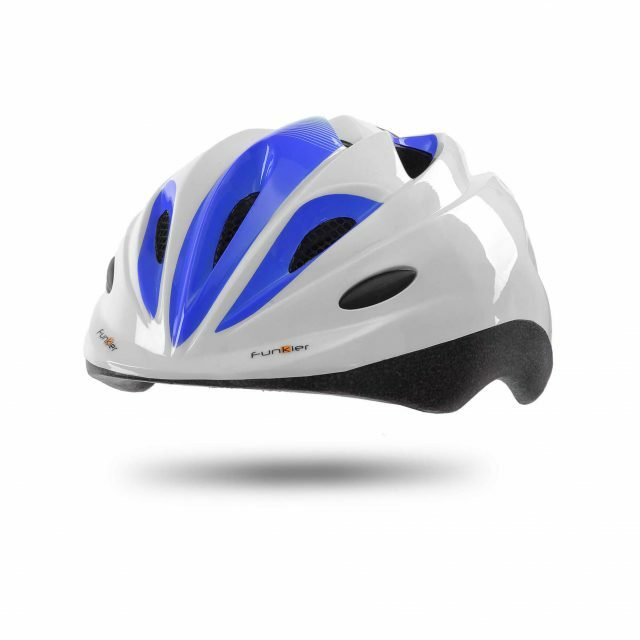 Fun and Safety Introducing the Avior- Funkier’s solution to your kid’s aversion to wearing a helmet! Turn the battle to get your child to wear a helmet into a creative project. Included are 75 reusable stickers so your child can design his very own helmet time after time. 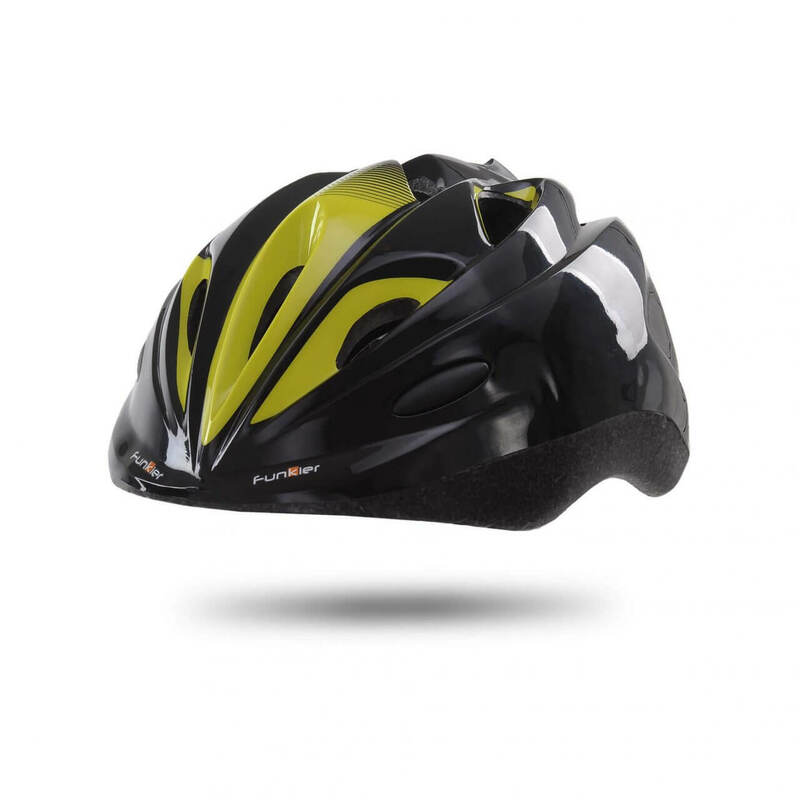 The Avior helmet is constructed from top quality materials that meet strict safety standards. 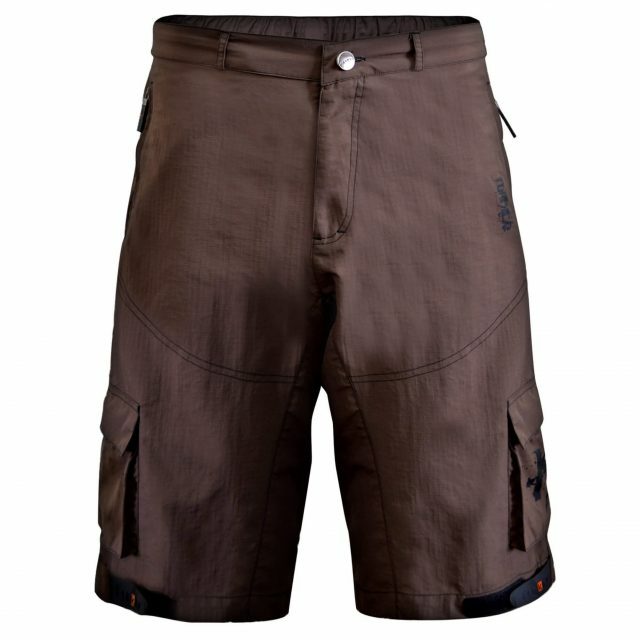 Features include: Funkier Fit System that makes adjusting the helmet to your child’s respective head size perfectly simple; 11 air vents and QuickDry inner padding to more efficiently transfer moisture and assist with the body’s natural cooling process; integrated 4-mode LED rear blinker for added low-light visibility. 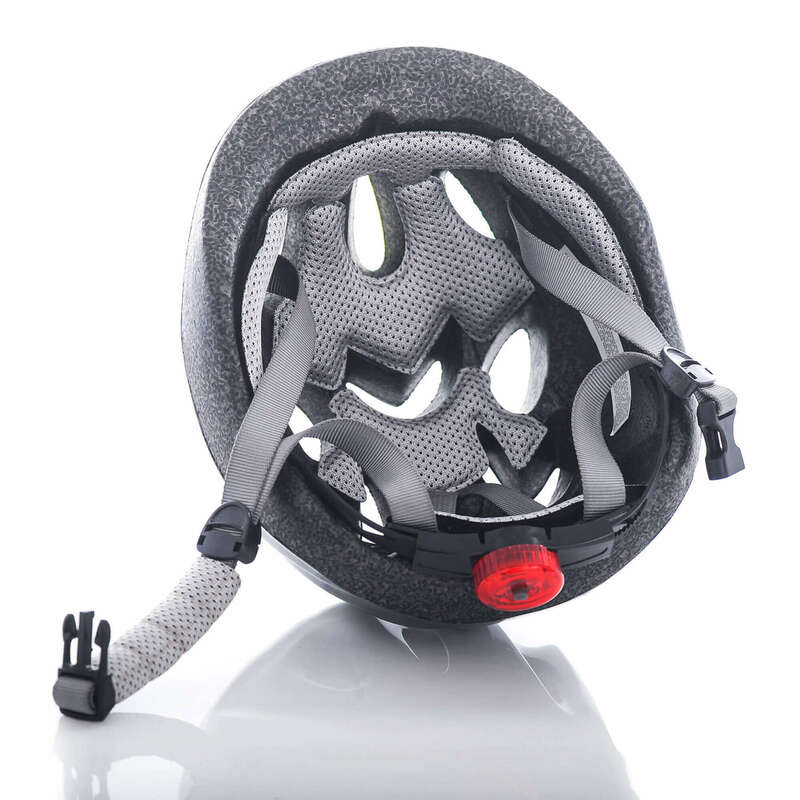 Additionally, the back of the helmet is designed so that your child can ride comfortably without neck strain, whether seated in a front or rear mounted child’s bicycle seat. 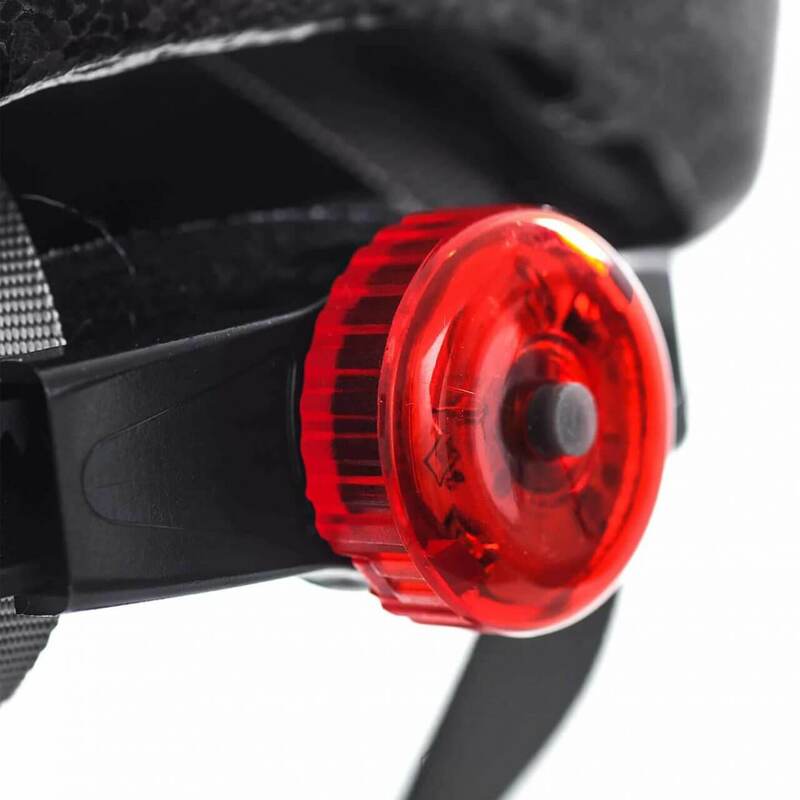 Striking the balance between safety and creative fun the Avior will ensure your child’s motivation to ride with a helmet—tantrum free. *Stickers are only included where noted for that model.